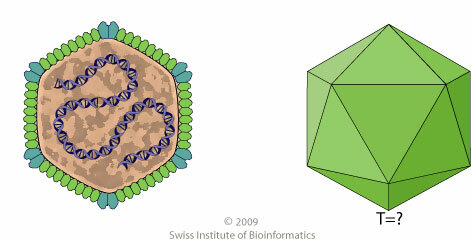 Virus capsid is not enveloped, round with icosahedral symmetry. The nucleocapsid is isometric and has a diameter of 60 nm. The genome is not segmented and contains a single molecule of linear double-stranded DNA. The complete genome is 25500 nucleotides long.